The packaged food and beverage makers are doggedly working to persuade consumers that their respective product is the one to buy. Particularly when it comes to how much sugar is the right amount to add in its ingredients and still be deemed healthy to eat. In the past, the big advertising talk centered around how much fat and/or saturated fat was added, where the current marketing climate is all about does it contain sugar and what kind, i.e. artificial sweetener, high fructose corn syrup or real sugar. Well, real sugar has got me laughing out loud because real is nature and processed is artificial. Thereby, the consumers are being duped yet once again. 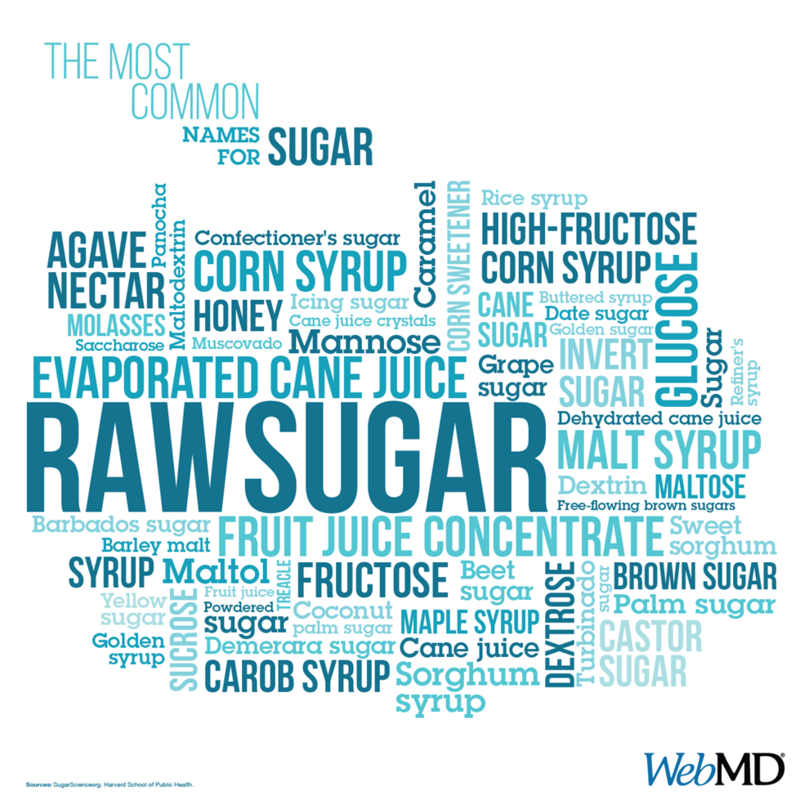 The word ‘sugar’ is actually a general term that represents a whole variety of sweet-flavored substances used as food. It is a carbohydrate (carbon, hydrogen and oxygen) and includes glucose, fructose and galactose. The real name for the table or granulated sugar we most commonly use as food is sucrose, a disaccharide like maltose and lactose. Real sugar can be found in the tissues of most plants, although it is only present in liberal concentrations for efficient withdrawal in the sugarcane and sugar beet plants, which is the real sugar. It is harvested and the manufacturer takes these plants and literally breaks them into nothing remotely close to real or nature. It goes to their processing plant where it is either milled and the juice extracted with water or the sugar is extracted by diffusion. The juice is then clarified with lime and heated to extreme temperatures, resulting in thin syrup and then concentrated in a series of evaporators. The meek water (life) that remains is fully removed by intense evaporation in vacuum containers. It can then be called a supersaturated solution that has to be brought back to an eatable state by seeding it with sugar crystals, where ironically the sugar crystallizes out and is separated from the fluid and dried. To cut it short, it is then bleached by sulphur-dioxide or treated in a carbonation process to produce a whiter product.